President Mauricio Macri and his counterpart in Brazil, Jair Bolsonaro, are expected to make a joint statement on Venezuela when they meet in Brasilia on Wednesday. Foreign Minister Jorge Faurie on Saturday slammed Venezuela President Nicolás Maduro declaring the opposition-controlled National Assembly in Caracas as Venezuela's only "legitimate authority". "The representatives of the National Assembly were chosen according to the Venezuelan constitution and that entity is the only legitimate authority in the country according to Argentina, the Lima Group and other international organisations", Faurie told FM Millennium. Maduro began his new term as president on Thursday, amid strong rebukes from several major Latin American countries, as well as the United States and the European Union. Faurie described Maduro's electoral triumphs in May as a "self election". Buenos Aires is "attentively following" developments in Venezuela alongside other regional foreign ministers, he said. Argentine diplomats continued in Caracas to provide support to the opposition. "The situation in Venezuela is prompting instability and an unprecedented humanitarian crisis, with three million citizens from that country seeking refugee status in Latin America. Along with other foreign ministers in the region, we are attentively following the situation. The most important thing is that Venezuelans can regain their democracy", Faurie said. 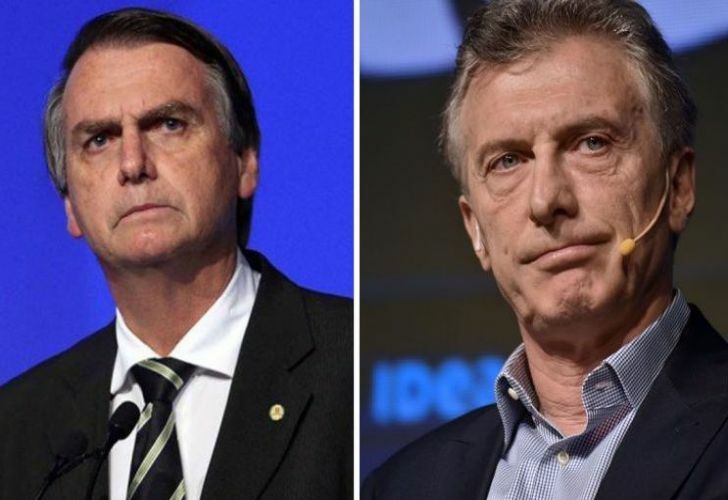 He said President Macri and Brazil President Jair Bolsonaro would make a "joint statement" on the matter next Wednesday when they meet for bilateral talks in Brasilia. "Brazil and Argentina will work on several topics, above all the Venezuelan question. We are going to let the relationship [with the Brazilian government] develop in order to achieve greater positive outcomes", he added.